Collection of 'High-Tech Gadgets for Men' from all over the world. Aspirus: Aspirus is an 8-in-1 smart workstation that features one-touch elevation, smart app, sit-stand reminder, tracking and more. 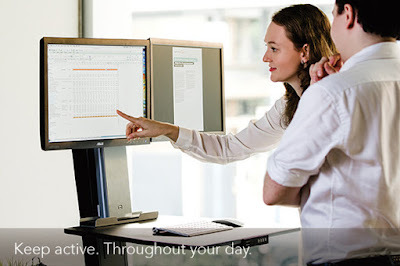 This smart standing workstation can be placed on your existing desk and at a press of one button it rises to your height, sitting or standing. Just actuate its app to set sit-stand goals and reminders. You can also track your real-time data and keep yourself motivated. More info. 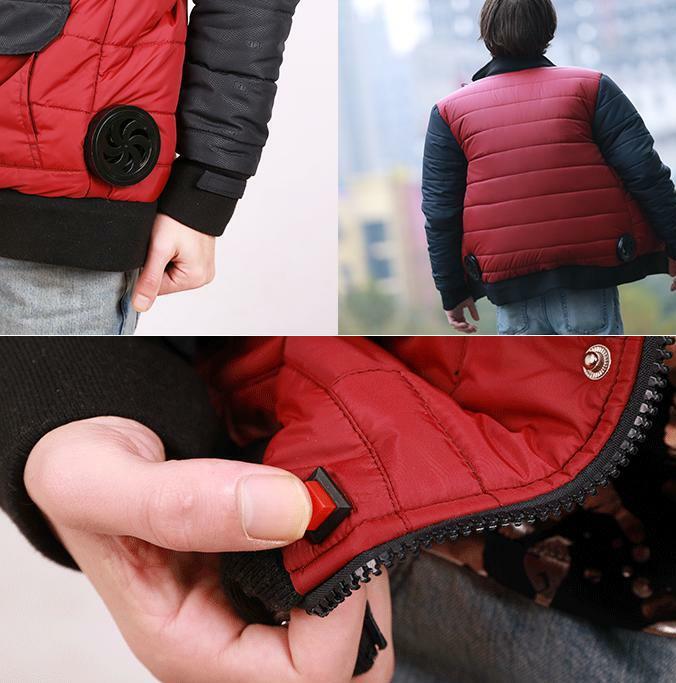 SDJ01: This self-drying jacket comes with exhaust/cooling vents, air amplifiers, power switch, 8 pockets with dedicated smartphone and smart device pockets. It's rechargeable and features quick drying action. More info. 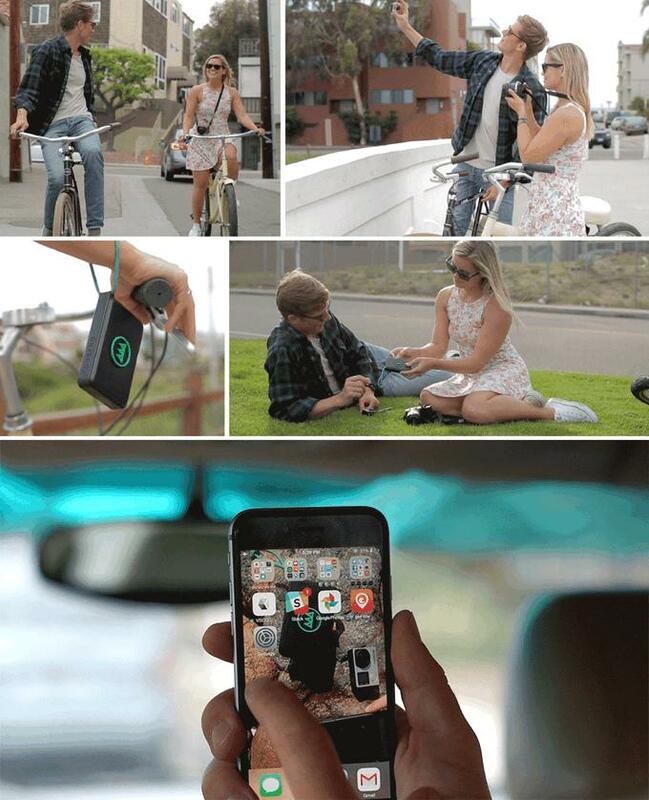 Lily: Lily makes it really easy for you to record your memorable moments outdoors. All you need to do is throw Lily in the air to start recording a video; it requires no setup. It flies itself, requires no controller, all you need to do is keep its tracking device on you. It follows you and records 1080p HD video at 60 fps, 120 fps slo-mo at 720p and 12 MP stills. Its waterproof and can float so you can safely land it in water. Pre-order: $899. 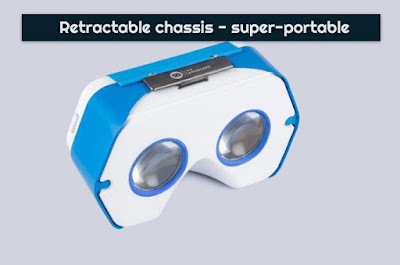 Dscvr Headset: Dscvr Headset is a roadworthy Virtual Reality headset for smartphones that lets you take your VR adventures with you. This portable headset has an innovative and retractable chassis; its 34 mm biconvex lenses provide a clear view of the action. The headset can accommodate a wide range of phone models and sizes- up to Nexus 6 and iPhone 6 Plus-sized units. Buy Now: $29.99. 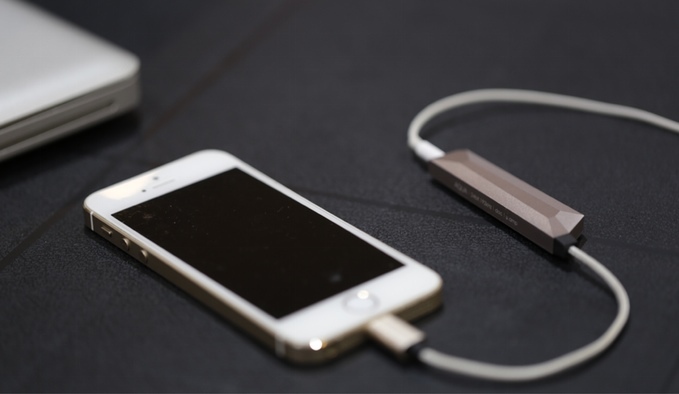 Aqua: Aqua is a lightweight, batteryfree headphone amplifier that connects to your iOS or Android devices and improves the output audio quality. Its built-in high quality DAC supports 24bit/192kHz. It features a stylish metallic design, connects directly to mobile devices and headphones and lets you enjoy great music anytime, anywhere. More info. 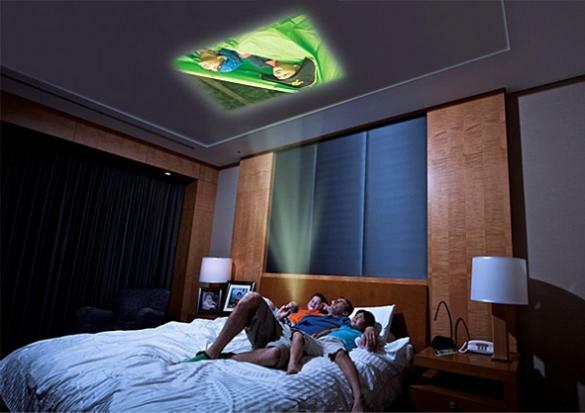 Adayo Smartphone Projector: This Smartphone Projector mirrors your Android phone via Miracast or iPhone via Airplay, projecting your screen up to 60 inches via WiFi. You can even connect to more devices with plug-and-play cables. More info. Gnarbox: Gnarbox is a mobile solution for viewing, backing-up, editing, and sharing your HD footage from any GoPro Hero® or DSLR camera in seconds without the need of a laptop. Pre-order: $ 249. 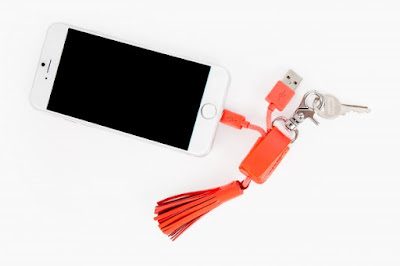 Tassel Recharging Cable Keychain: Just plug into any USB port to recharge, comes with hidden magnetic closure that keeps the cables safe and you can choose between Apple certified Lightningconnector or micro USB to recharge your smart devices. Buy Now: $35. 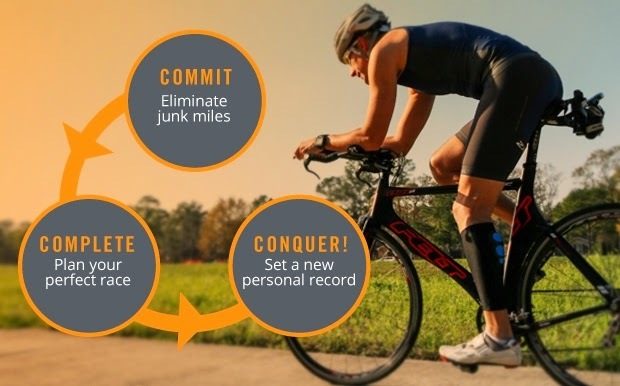 BSXinsight: The BSXinsight is a smart wearable device that measures your lactatethreshold, takes the guesswork out of training, enabling you to train smarter. Buy Now: $369.99. Ugo: Ugo is a fashionable and functional wearable waterproof pack that lets you store your credit cards, passport, keyfobs and other small things. What more, you can use your smartphone while inside it, now you can talk, text, tweet, post, pin, take photos and video while enjoying your favorite water sport. Buy Now: $ 149. 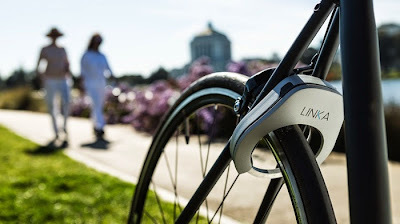 Linka: Linka is a smart bike lock that unlocks as you approach your bike. It recognizes you securely through your smartphone; to lock it, simply tap the button and a 9mm hardened square steel ring automatically locks your bike making it impossible to ride away. It also features a 3-axis accelerometer, 100 dB sound alert, sends notification to your smart phone using Bluetooth 4.0 and you can enter your customized 4-digit pass code if you don't have your smartphone along with you to unlock your bike. Its compatible with Android and iPhone smartphones and even if your bike is lost you can count on the other Linka riders to track your bike. Buy Now: $129. 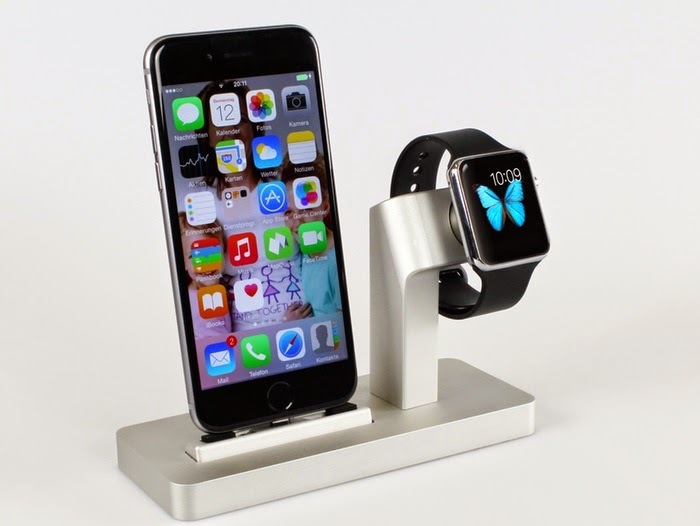 Premium One: Made from aircraft grade aluminum, its one dock for Apple Watch and iPhone. 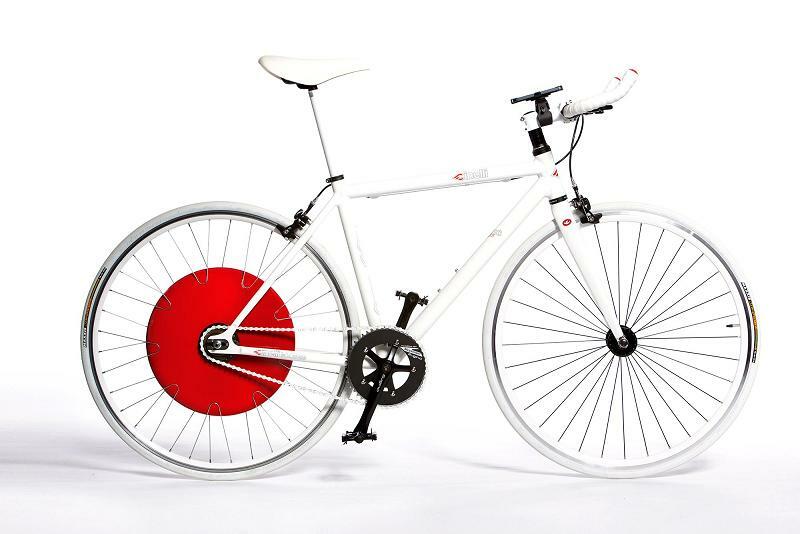 Buy Now: About: $110 (99€). 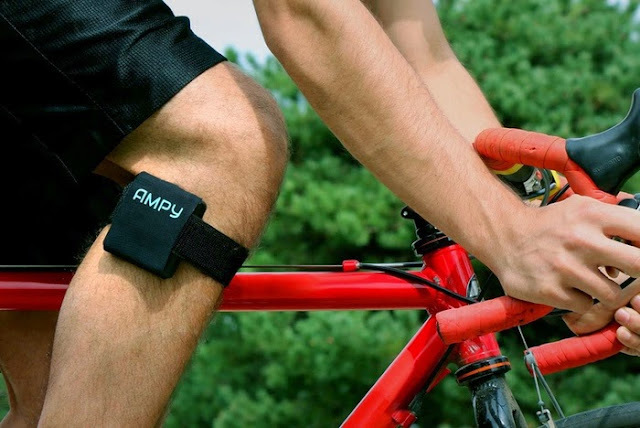 Ampy: Ampy transforms the kinetic energy when you move and turns it into power to recharge iPhones, Android phones, and any other USB-powered device. Buy Now: $ 75.